Female Architect Working With New Startup Project At Home Office. Lizenzfreie Fotos, Bilder Und Stock Fotografie. Image 116540700. Standard-Bild - Female architect working with new startup project at home office. 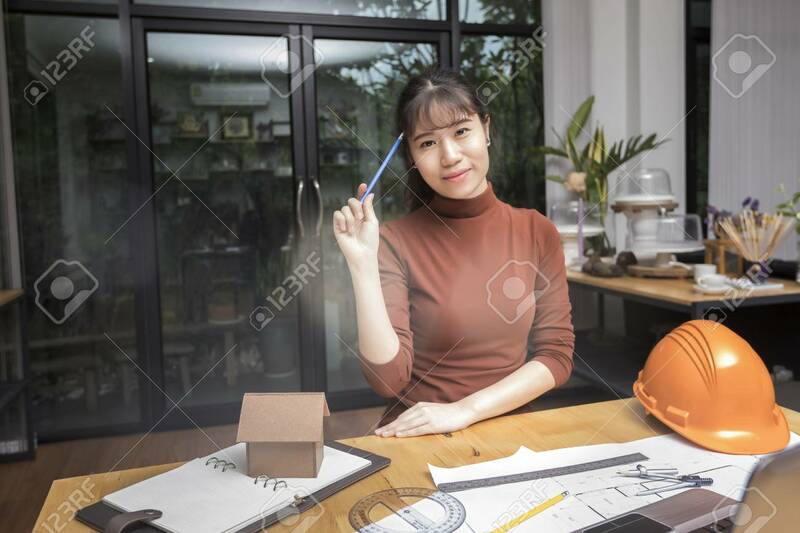 Female architect working with new startup project at home office.